Alan in Something The Lord Made :*. . Wallpaper and background images in the Alan Rickman club tagged: alan rickman alan rickman. 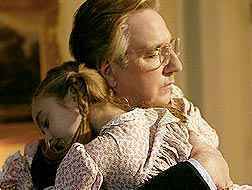 Awwww...Alan would make such a wonderful father!! !